When a pet has to be on any medication it will ALWAYS effect the good gut bacteria in the intestines in a bad way. 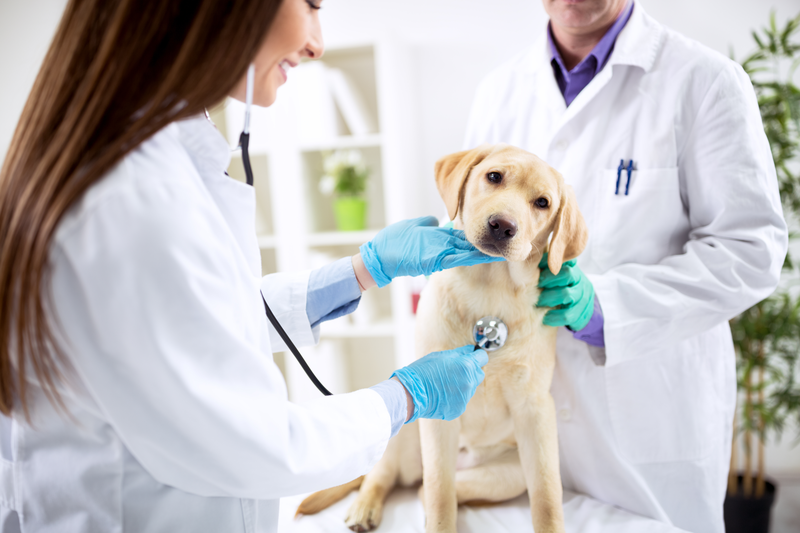 We know that it is very important to follow your vet’s advice when medication is needed. Pets with compromised immune systems and those on any medications should be receiving double the recommended dosage of probiotics at each meal. A sign of digestive disorders is a pet that showing signs of being LETHARGIC. In general tired and lacking energy. This may be because they are not digesting their food and not getting the nutrients they need. You spend good money on really good food, but the fact is if it is cooked and processed it does not have any natural digestive enzymes that your pet depends on for digestive support. Use Total-Zymes® and they will digest that great food you bought and finally get all the benefits. Candida can be a serious problem in pets due to the same environmental factors that are largely responsible for the epidemic in humans: frequent use of antibiotics, high stress level and high sugar intake. In pets suspected of suffering from a candida overgrowth, look for evidence of similar symptoms as demonstrated in humans. Total-Biotics® can help balance and crowd out the bad bacteria and put the good guys back in charge! Dogs and cats can experience reactions to things just like humans, itching and scratching can often be a reaction to allergens or irritants. In fact, some pets will suffer reactions to their food which will change the pH level in your dog’s system which in turn can cause allergies. Enzymes and probiotics can restore the pets system and help with allergies.